Jesus Christ, mankind’s only redeemer! 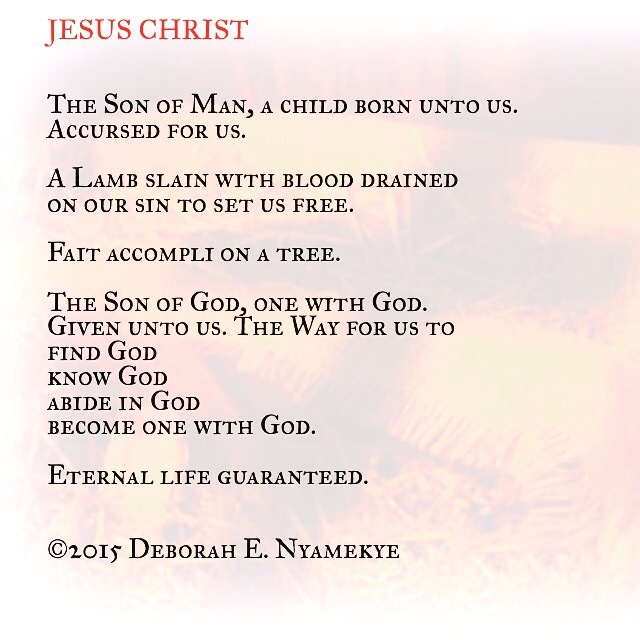 We celebrate his birth for our sake. Thanks be to God Almighty who had mercy on us and sent Jesus!